You may have heard the term ‘value proposition’ used to describe how a brand or product is marketed to its audience. However, value proposition statements are not just for the business world. Creating a clear value proposition for yourself can help you to better market yourself to employers. Your personal value proposition is a guarantee of worth to a potential employer. Creating a compelling value proposition means knowing the company you are targeting and their specific vision. 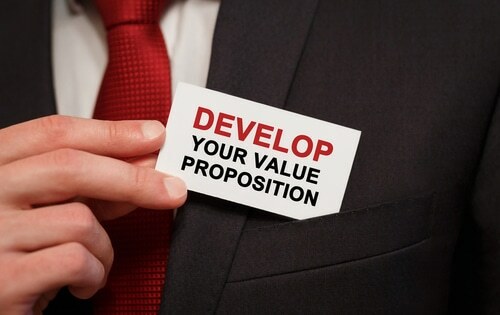 A value proposition has several key elements. The main one is the problem or the opportunity. What is the issue you solve? And what is the new thing you make possible that was not possible until now? Why is that important? And why is it something the company needs to help them? A clear value proposition will increase your chances of being hired and the number of interview requests you receive. So how do you make certain that your value proposition lines up with your prospective employer? Importantly, know your target company or market inside out. Focus on the industries and job types that most suit your skills. Then, research them to see what they need as an organisation. What are they missing? How can you be the solution to that deficit? You may need to do more than just a Google search. Use your network of contacts, especially LinkedIn, which will be an invaluable resource tool. 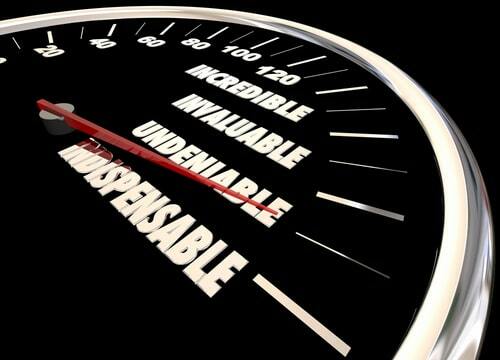 Your personal value proposition should be a statement of the real results a company will get from hiring you. In other words, it is the unique benefits you will bring to an employer that others will not. You may need to define your value proposition to yourself first before you set it down on your resume. List your job tiles one by one. What have been the most important roles you have filled for current and previous employers? Then look at your key achievements within those roles. How satisfied was your employer with your results? Did you improve efficiencies, raise turnover, reduce overheads? When you look beyond the titles and duties, you begin to realise your value proposition. Writing this down may well help you to see that there may have been moments when you realised something new about yourself. Perhaps you realised you could work effectively as part of a team when you thought that was not your strength. Maybe you discovered that you could effectively deliver a presentation to a group of executives despite hating public speaking. Possibly, you learned how to effectively use a software tool to help improve your organisational skills. All of these little things will help you to focus in on what your unique value proposition is. An effective resume that lands job interviews boil down to how well you know yourself, your customer, and how persuasively you can sell yourself. 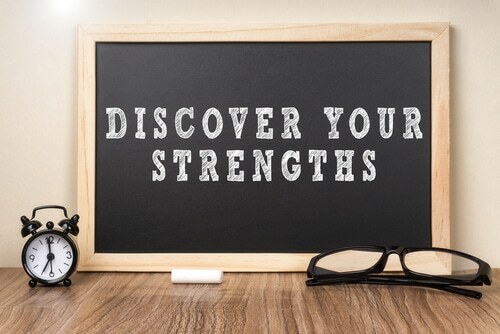 So, it is good training to take an inventory of your skills, job accomplishments, and personality traits. Together, they can work as a vision statement that helps to illustrate the value you bring to an employer. Also, keep in mind that if the employer sees value in you, you will be landing a job that will increase your value proposition even higher. At Select Resumes, we are all about helping you find your particular value proposition. Our writers are expert at teasing out that specific piece of information from your work history that makes all the difference. Your resume is undoubtedly one of the most important documents you will produce. The results of it will likely dictate the course of your professional career; your wellbeing and your material wealth. You may well be doing yourself a great disservice if your value proposition is not clearly set out. If you are not 100% confident in articulating this, you owe it yourself to use the skills of those who can. With years of experience and 1,000’s of successful resumes, our value proposition is getting you to the interview, where yours will shine.